From an annual Fun Day, pond dipping and rounders, through to nature trails, multi-sports sessions and craft activities, there is plenty to keep children busy at Beacon Park in Lichfield, Staffordshire, throughout the summer. 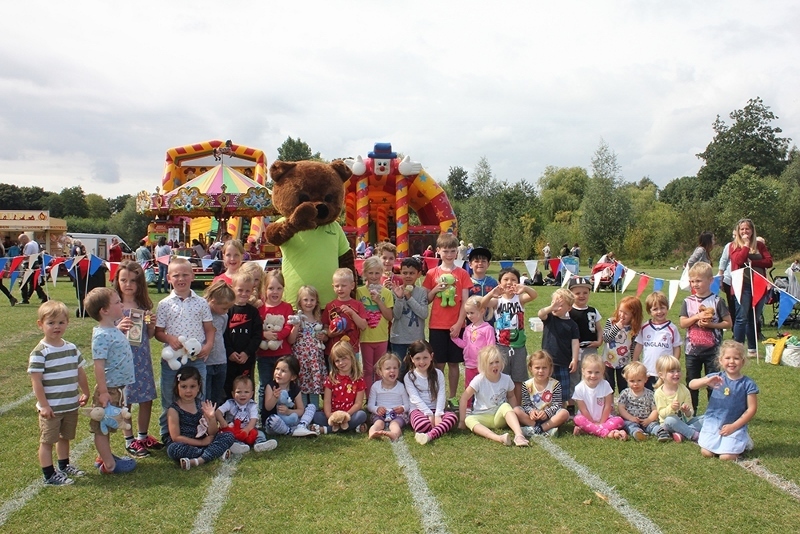 Lichfield District Council is offering a varied programme of holiday activities to keep children and young people entertained over the course of the summer break. At Beacon Park, in the centre of Lichfield, the fun commences with a Story Trail that will be available each day throughout the school holidays, which continue until the beginning of September. The self-led trail invites children to follow clues in nature to discover what a mythical, giant 'arbordoozie' looks like. It costs Â£1 a trail, which can be bought from the park's Ranger Station next to the crazy golf course. Later in the summer, there is also the chance to follow a Stride and Seek trail, with the aim to find colour markers to claim a certificate. It will cost Â£1 a trail and is running on Monday 27 August at the play area. Beacon Park is also holding pond dipping days on Thursday 16 and Wednesday 22 August. The one-hour sessions will run at 10am, 11am, 1pm and 2pm. They cost Â£2.50 or Â£2 with a Leisure Activity Passport and need to be booked by calling 01543 308867 or emailing parks@lichfielddc.gov.uk. Other fun activities include an invitation to drop in to the park's Discovery Hub between 11am and 3pm on Friday 3 August to make, decorate and fly your own paper aeroplane. It costs Â£1 to make two planes. 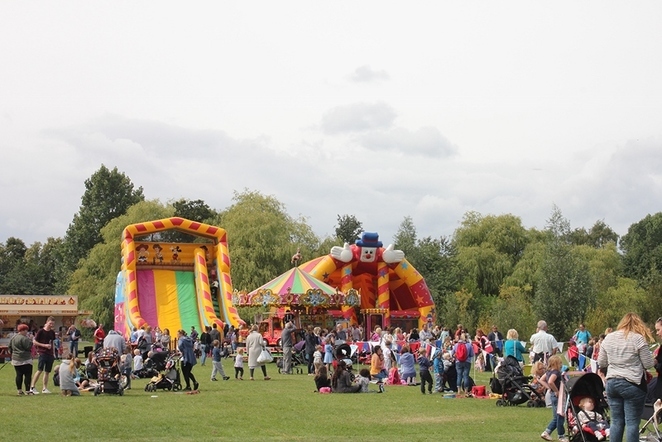 A family friendly highlight of Beacon Park's summer calendar is the annual Fun Day on Wednesday 8 August from 11am to 3pm. The day features inflatable fun, a carousel, stalls, games and more. Children can also bring along their teddy bears and compete in the Teddy Races, including ted on the head, the teddy sprint, and teddy wanging! The event is free to enter, although there is a small charge for some activities. There are also plenty of active sessions taking place in the park over the holidays, including two family rounders days and Getin2it multi-sport sessions and a skateboarding competition.